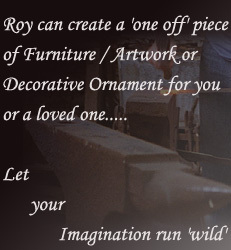 Over the years Roy has been commissioned to make a variety of items. 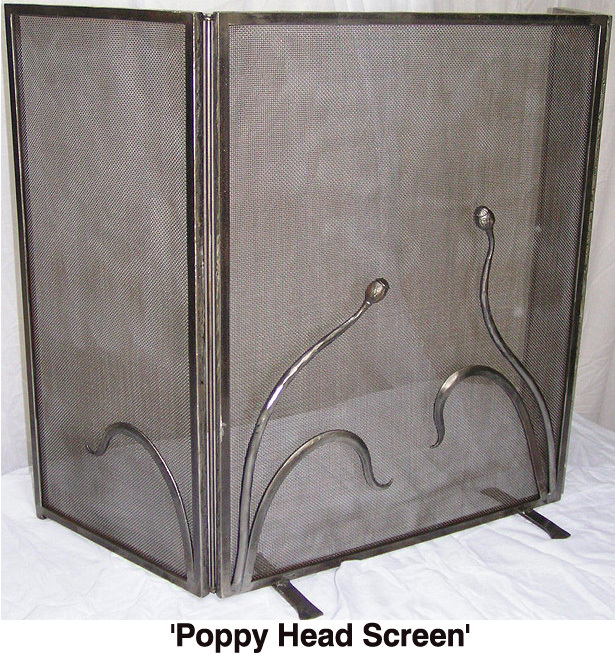 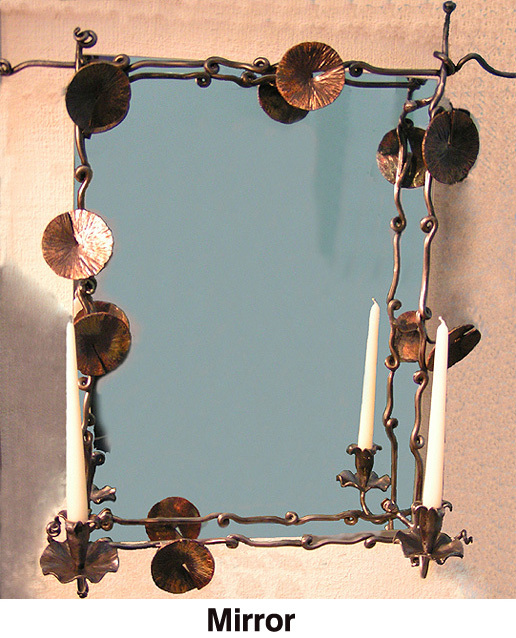 Roy has worked closely with the customer and sent designs where necessary. 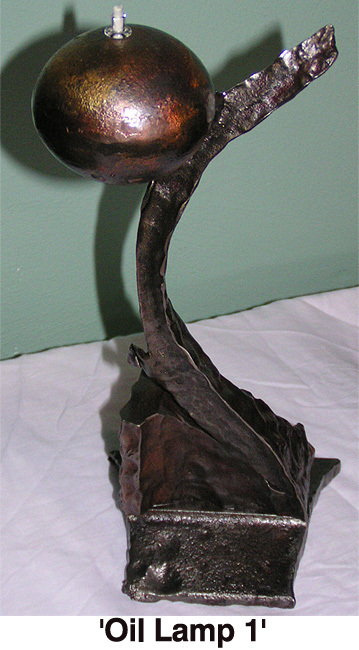 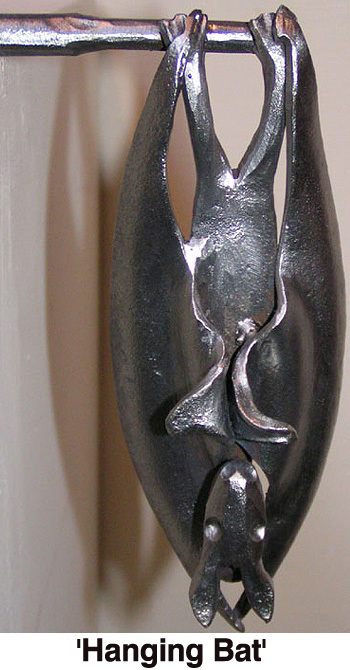 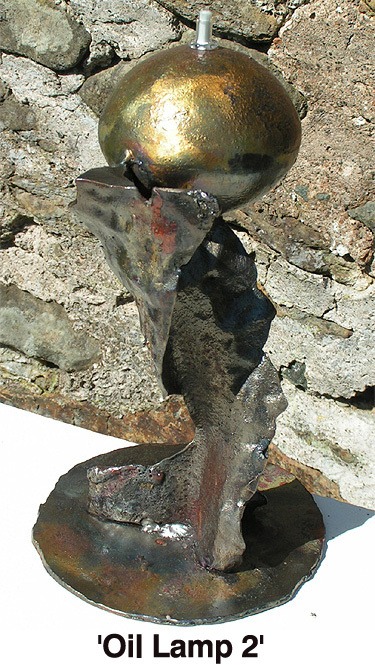 He has designed and made the awards for the Pembrokeshire Business Awards ceremony. Other commissioned items include fires screens, fire baskets, beds, door handles, tables, chandeliers, house signs, railings, gates, and buckets. 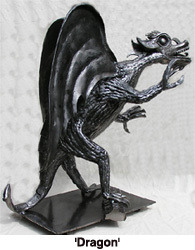 The weathervane atop Essex County cricket ground was one such commission.